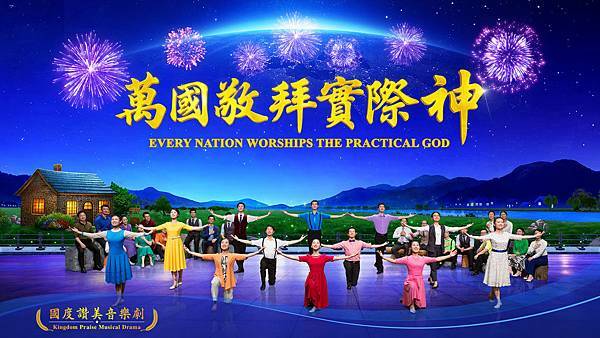 Under a starry, quiet and peaceful night sky, a group of Christians earnestly awaiting the return of the Savior sing and dance to cheerful music. 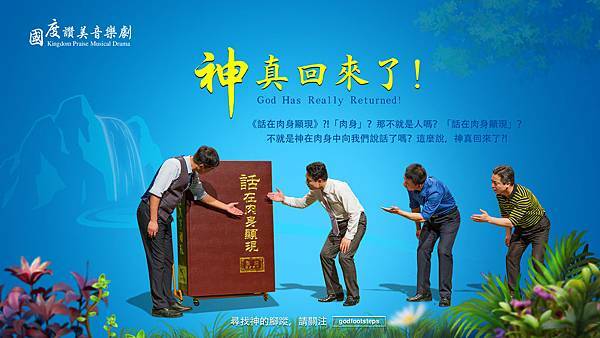 When they hear the joyful news “God has returned” and “God has uttered new words”, they are surprised and excited. They think: “God has returned? He has already appeared? !” With curiosity and uncertainty, one after another, they step into the journey of seeking God’s new words. In their arduous seeking, some people are questioning while others simply accept it. Some people look on without comment, while others make suggestions and search for answers in the Bible—they look but in the end it is fruitless…. Just when they become discouraged, a witness brings them a copy of the Bible of the Age of Kingdom, and they are deeply attracted to the words in the book. What kind of book is this really? Have they actually found the new words that God has uttered in that book? Have they welcomed the appearance of God? God has always cared for us—He has listened to our prayers! He knows we have been longing for His arrival! Now He truly has returned! What are we still waiting for? The kingdom has descended! The new age has started! God has returned! “He that has an ear, let him hear what the Spirit said to the churches” (Rev 2:7). “Behold, I stand at the door, and knock: if any man hear my voice, and open the door, I will come in to him, and will sup with him, and he with me” (Rev 3:20). The Lord Jesus said He would certainly return and speak more. Only those who listen carefully to the voice of God can see His appearance. Have you heard the voice of God and welcomed His return? Do you want to break out of the bonds of sin and be saved by God? 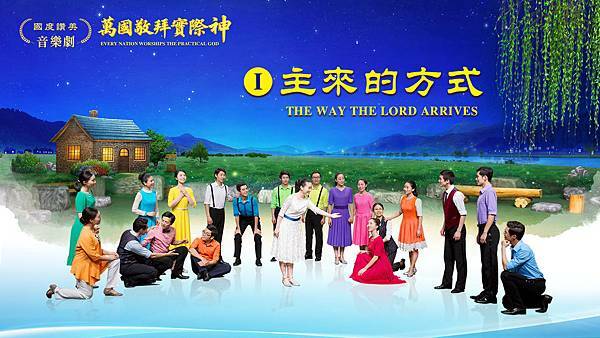 Do you want to obtain God’s promise to enter into a beautiful destination? Christ of the last days, Almighty God has brought us the truth, and life. He has pointed out the path to salvation for us, for mankind!